If in doubt when it comes to skincare, go French. Right? Roger & Gallet, the original happiness distillers, have been going since 1862 and are the makers of particularly divine fragrance and body care. 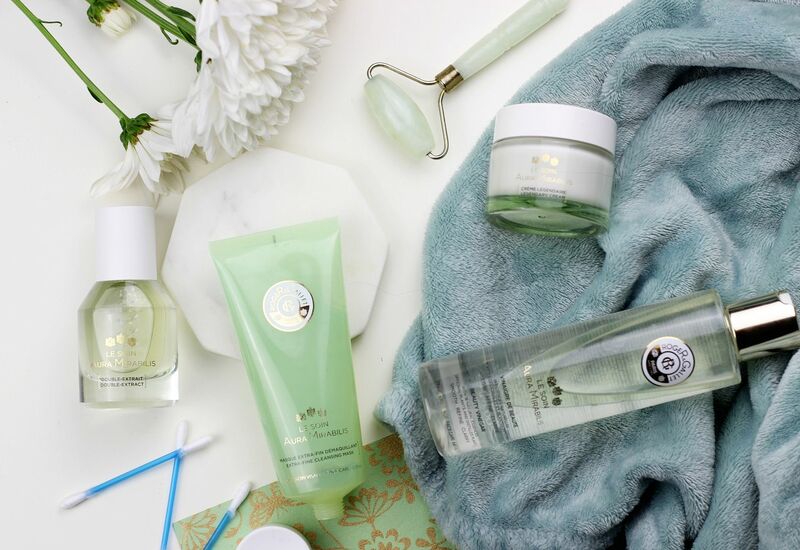 Their new innovation, the Le Soin Aura Mirabilis, is a four-strong curated edit of skincare is designed to turn your daily skincare back into a beautifying ritual. My favourite pick of the bunch is the Cleansing Mask – it smells gorgeous, but it’s the formula I’m really impressed by. It’s an incredibly light-weight balm when you first apply it so I find it easy to really work it into the skin. I was also told that this works as a purifying mask – if you leave it on the skin for around 3 minutes or so it leaves the skin looking purified. I find it works well at skin-softening and brightening – a perfect option to leave on for a few minutes in the morning to leave a good base for makeup. Once you add a little water it emulsifies and turns into a milk (it reminds me of the clarins pure melt gel), and then rinses off easily without feeling heavy. It’s a bit of a cleanser bargain at £15 as well. The Beauty Vinegar (unfortunately named I think – vinegar makes it sound quite harsh) is a dual-phase toner – not the most hydrating, but one I like to use when I want my skin to feel really fresh. It’s definitely nice and light on the skin, although the high inclusion of alcohol means it’s not a daily use product for me and my dry skin. More exciting is the Aura Mirabilis Double Extract, which is more akin to an essence. Packed with eighteen different potent plants, this is a bit of a skincare hero and really gets to work hydrating and softening the skin. It’s another dual-phase, so you have to shake it to wake it. The texture is what makes this so interesting – it has all the goodness of a traditional serum, in a more readily absorbed formula. 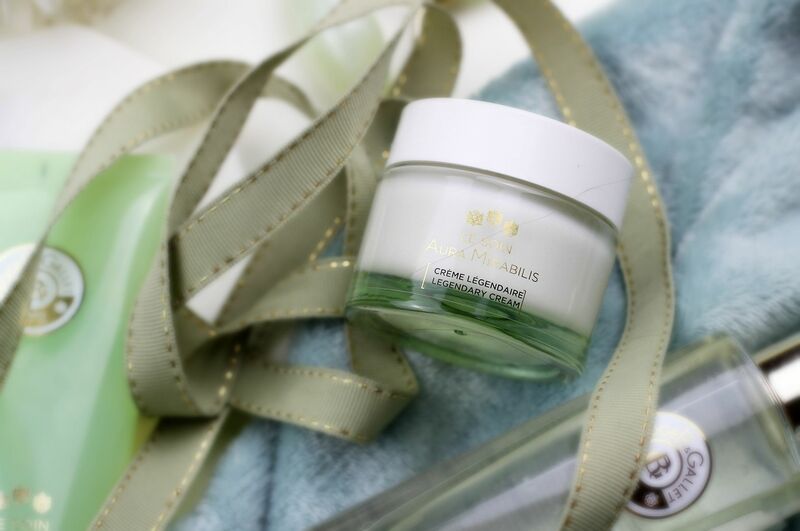 Lastly is the Aura Mirabilis Legendary Cream, which is a light and hydrating cream. This one would be perfect for those looking for a lighter moisturiser to use under makeup – on me, I find it needs to be a little richer (although it works better when used in conjunction with the entire range). What do you think – tempted?